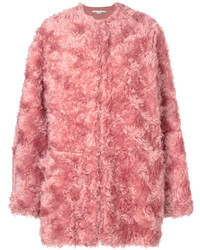 La Seine & Moi Louve Faux Fur Coat £653 Free UK Shipping! 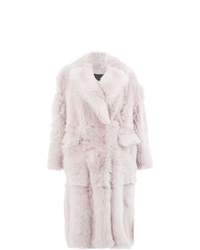 Stand Cameron Faux Fur Coat £268 Free UK Shipping! 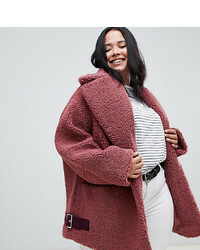 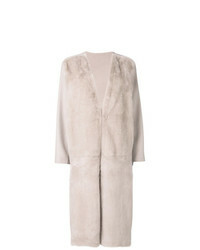 Blancha Oversized Midi Coat £1,588 £2,268 Free UK Shipping! 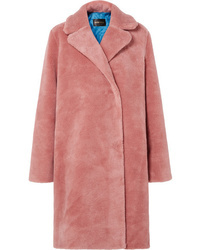 Liska Fur Panel Coat £3,019 Free UK Shipping! 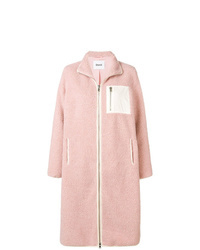 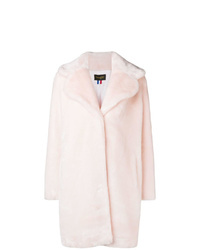 Glamorous Petite Coat In Panelled Faux Fur £69 Free UK Shipping! 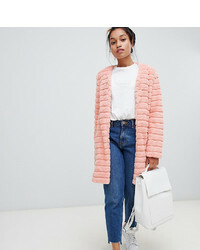 Asos Curve Asos Design Curve Teddy Borg Biker £70 Free UK Shipping! 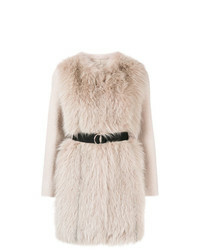 No.21 No21 Belted Fur Coat £639 £1,279 Free UK Shipping! 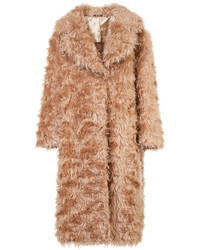 Maison Margiela Oversized Fur Coat £3,326 £4,158 Free UK Shipping! 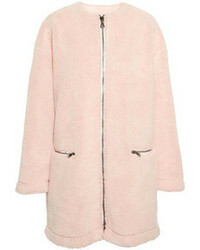 Stella McCartney Fur Coat £936 £1,338 Free UK Shipping! 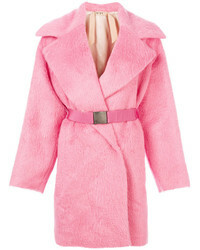 Blancha Mid Length Coat £2,563 Free UK Shipping! 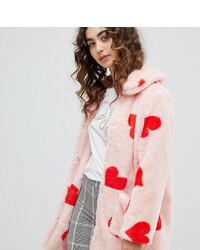 Daisy Street Coat With All Over Hearts In Faux Fur £49 Free UK Shipping!